Chennai! Feel the Rain At Seasonal Tastes – The Westin With A Massive Buffet Dinner For Just INR 799!! Don’t we all love the smell of the monsoons, the sound of the rain? Celebrate your love for monsoons at Chennai’s The Westin Hotel – Seasonal Tastes Restaurant! Monsoon at Marina is an event running from 20th to 31st August, exclusively with a delishh Buffet Dinner spread worth Rs. 1,799 – for just 999 bucks on weekdays!! 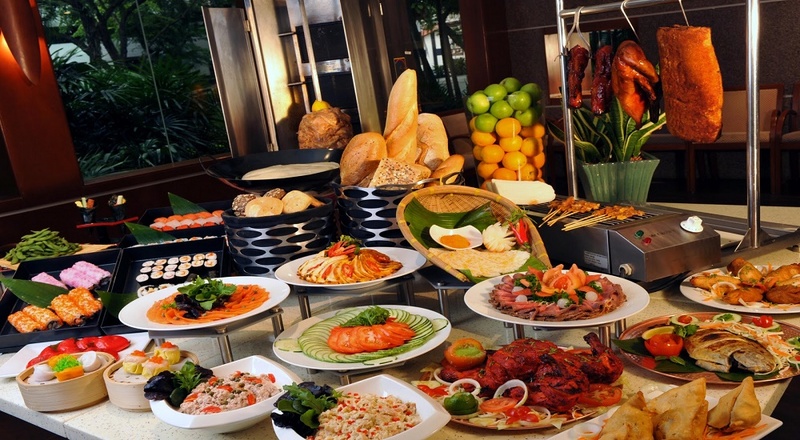 Machas and Machis – Get a Buffet Dinner with Monsoon at Marina, just for Rs. 1,947 799!! Limited time offer! Seasonal Tastes lives up to its reputation – courteous and quick service, international standard food and presentation, and a fabulous buffet spread, for all cuisines, tastes and ages. Located right by the famous Marina Beach in Velachery, The grand Westin Hotel is hard to miss. 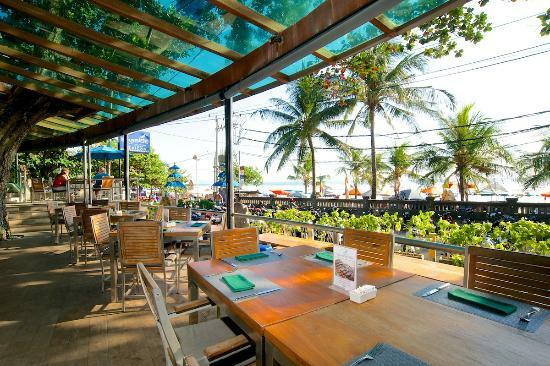 Despite it’s huge dining area, it often gets packed super fast. So it’s always best to call up in advance and get your space reserved even for 2 people. Try out their DIY salad counter, wood-fired pizzas, fresh barbeques, murgh specialities, and the most exotic and international selection of wines, from south africa, chile, italy and more!! Click to feel Seasonal Tastes’ effect with a Buffet Dinner on weekdays worth Rs. 1799, now only Rs. 999!! Only valid between 20th to 31st August, so hurry!! We’ve got a ton of exclusive deals on every category possible!! Get upto 71% off on Spas, only with this link!! Previous Post Bengaluru! 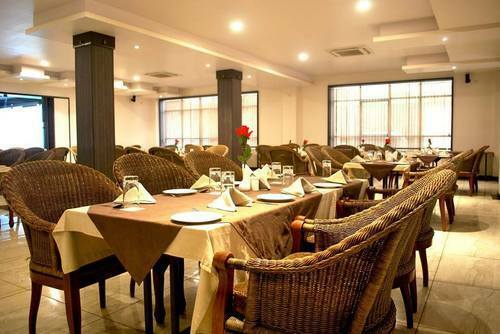 Buffet Lunch At This Classy Restaurant For Just INR 849 Is At Half Price With Twice Fun! Next Post Mumbai! It’s Time For Head-To-Toe Services From HAIR DEPOT Starting At Just INR 399!